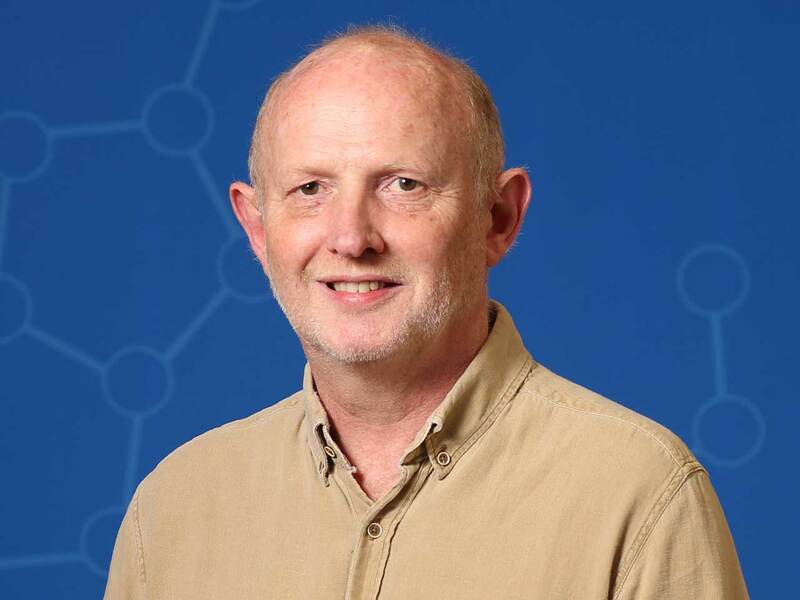 Cold Spring Harbor, NY — Rob Martienssen, Professor, HHMI Investigator, and Head of Genomics and Plant Genetics at Cold Spring Harbor Laboratory (CSHL) has received the 2018 Barbara McClintock Prize for Plant Genetics and Genome Studies. The award and medal will be conferred during a ceremony in Saint-Malo, France, on March 24th, as part of the 2018 Maize Genetics Conference. 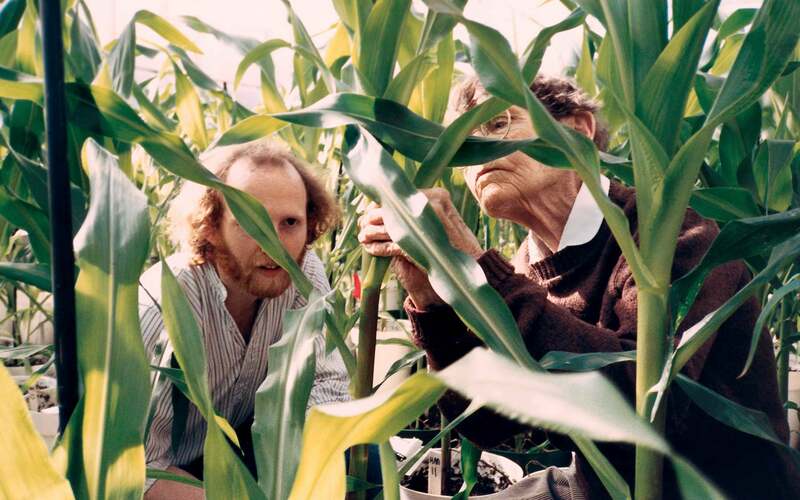 The Barbara McClintock Prize for Plant Genetics and Genome Studies was created to memorialize the contributions of Dr. McClintock. Her 1983 Nobel Prize in Physiology or Medicine was awarded for her discovery and characterization of transposable genetic elements that she determined could move within the genome. “Her work was unprecedented in its conceptual novelty (showing that genetic elements could be mobile), in its demonstration that inheritance could be non-Mendelian, and in the extent of fundamental and applied research that grew from it,” said Professor Karen Koch of the University of Florida on behalf of the McClintock Prize committee. To honor McClintock and her work, the prize recognizes the most outstanding plant geneticists of the present era. As a McClintock Prize recipient, Martienssen will join an elite group of only four other plant geneticists who have been honored in this way. The first was Dr. David Baulcombe (University of Cambridge), followed by Dr. Susan Wessler (University of California—Riverside), Dr. Jeffrey D. Palmer (Indiana University at Bloomington), and most recently, Dr. Michael Freeling (University of California—Berkley). For two years after arriving at CSHL in the late 1980s, Martienssen had the thrill of working at Dr. McClintock’s side. His early research actually confirmed and extended McClintock’s, demonstrating that methylation keeps transposons in check—prevents them from hopping at will from genomic place to place, interrupting genes, and inevitably, threatening the viability of the organism. Epigenetic control, it became clear, was a kind of genome defense mechanism.